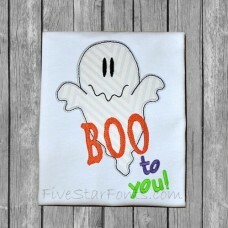 Perfect for Halloween stitching for the little ones. It's not scary - it's simply sweet! 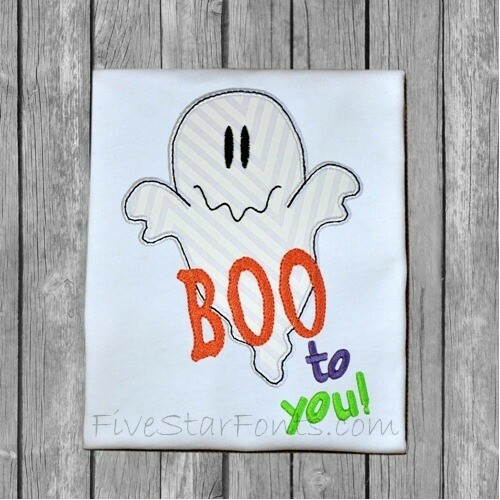 Only 1 piece of fabric needed - super fast and EASY.